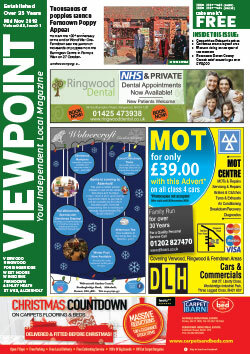 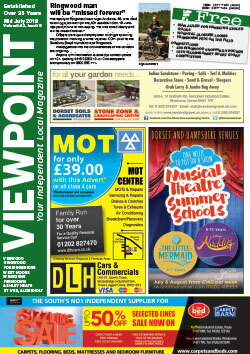 Viewpoint Magazine has been established for over 36 years and is the only independent, glossy, A4 magazine to cover Verwood, Ringwood, Fordingbridge, Alderholt, Wimborne, West Moors, Ashley Heath and St Ives. 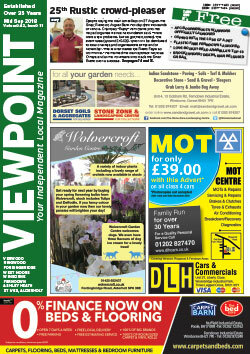 It has over 70,000 readers in these areas. 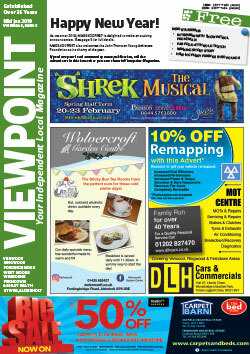 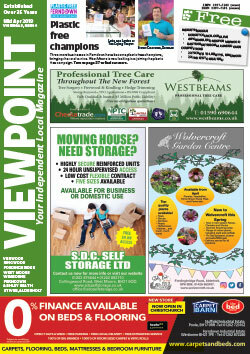 Viewpoint Magazine has a strong local focus and offers an excellent platform at highly competitive advertising rates to businesses wishing to raise their profiles and extend their marketing into densely populated areas of Dorset and Hampshire. 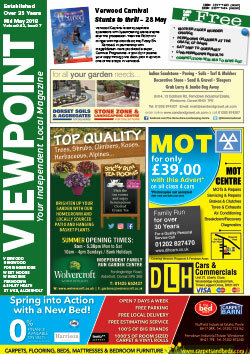 Advertisers will also have a presence on our website. 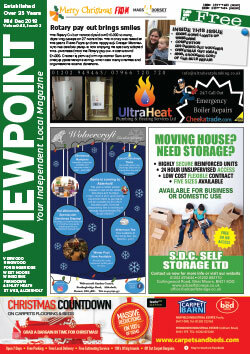 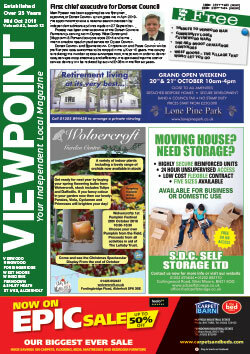 Published mid-month, Viewpoint Magazine is distributed door-to-door as well as to various pick up points. 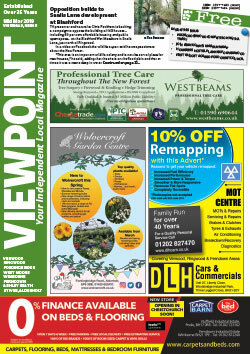 Advertisers who would like a more frequent presence in the marketplace can combine their campaign with 4Dorset, which is published at the start of the month. 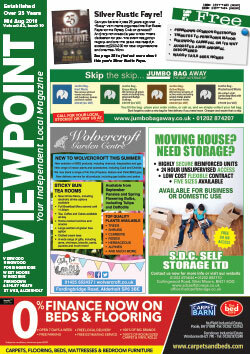 That way your ad will be seen in one of our publications every fortnight and your readership will be boosted to over 100,000. 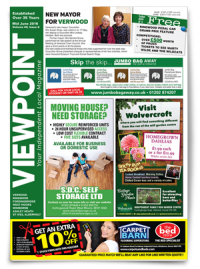 Please share VIEWPOINT MAGAZINE to all your favourite social media platforms. 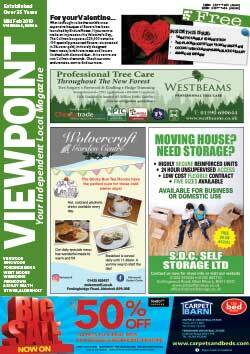 The world of print has changed considerably over the years, with the rise of digital media this has had a profound effect on the way we consume and read media. 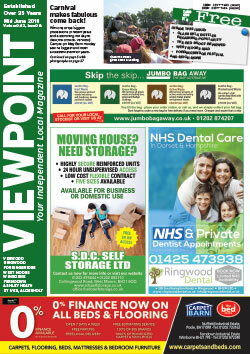 However as yet nothing can fully replace the style and feel of a printed publication.